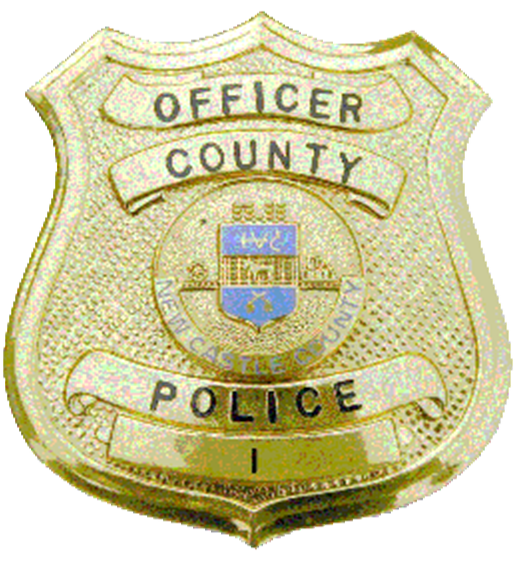 (Newark, DE 19713) Yesterday (Feb 12), patrol officers from the New Castle County Division of Police were dispatched to the area of Chestnut Hill Road and Harmony Road for reports of multiple vehicles being stolen. When the officers arrived, they learned that a total of five vehicles were stolen. One vehicle was stolen the day before and four more vehicles were taken during the morning hours. During each incident, the stolen vehicle was unlocked and running in front of their homes. Witness statements lead to descriptions of multiple suspects and the vehicle that they were driving. The suspect vehicle was described as a gray Chevrolet Suburban. The suspect(s) were observed exiting this gray SUV, then entering the idling cars and driving off. Detectives from the New Castle County Division of Police the assumed the investigation which lead to the arrest of 4 four suspects.